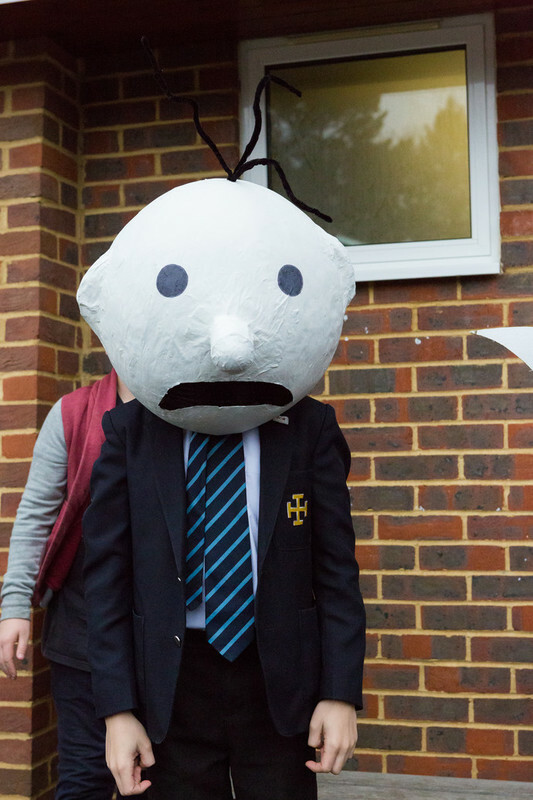 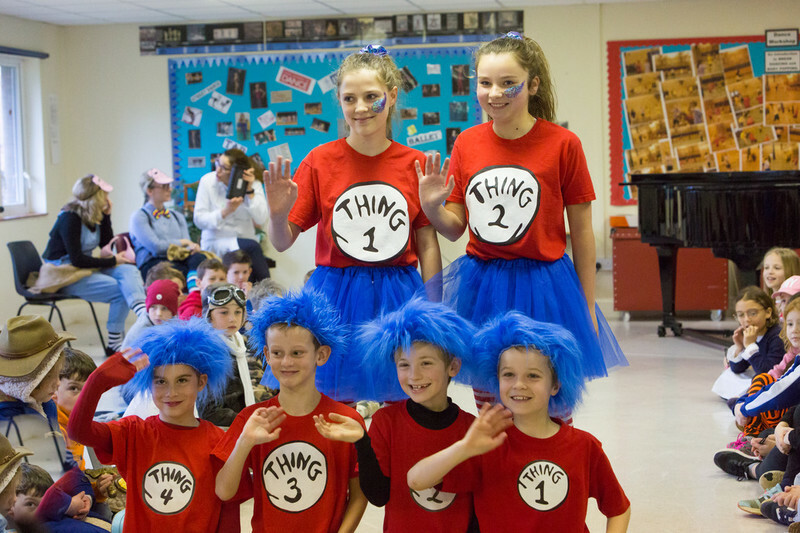 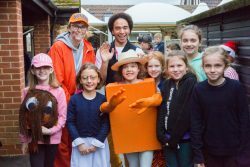 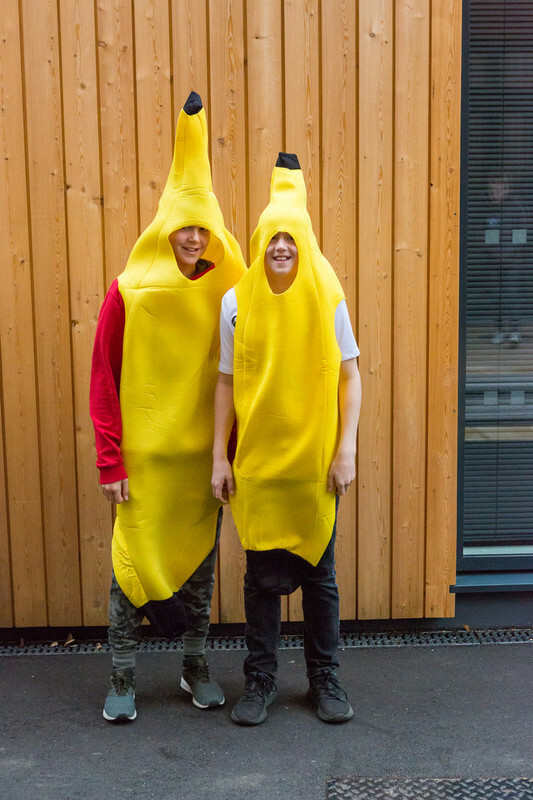 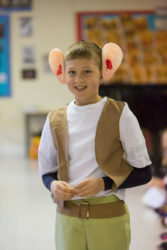 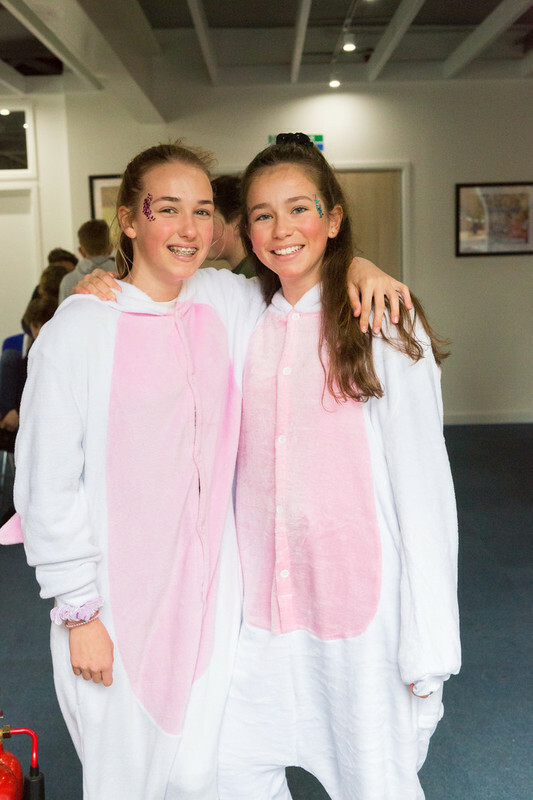 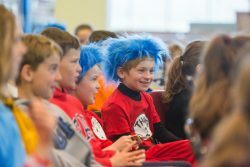 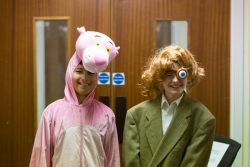 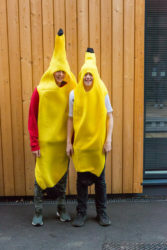 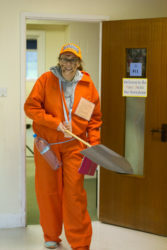 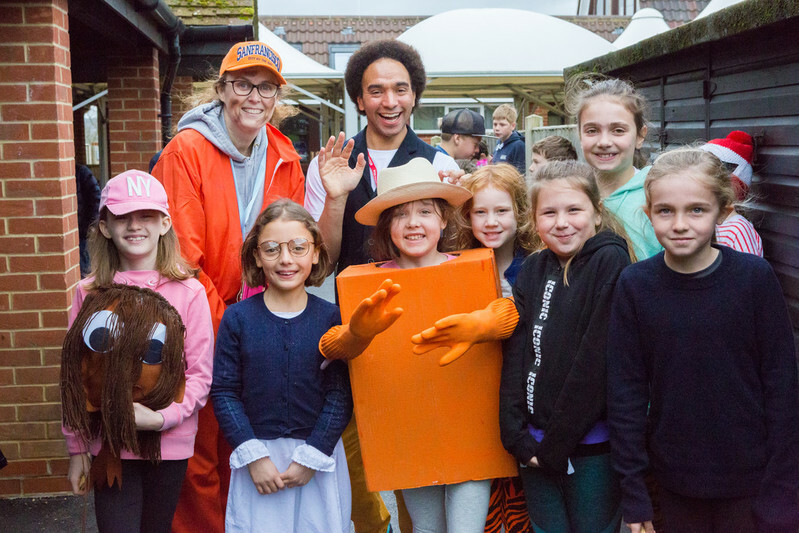 World Book Day was celebrated with huge excitement here on Saturday. 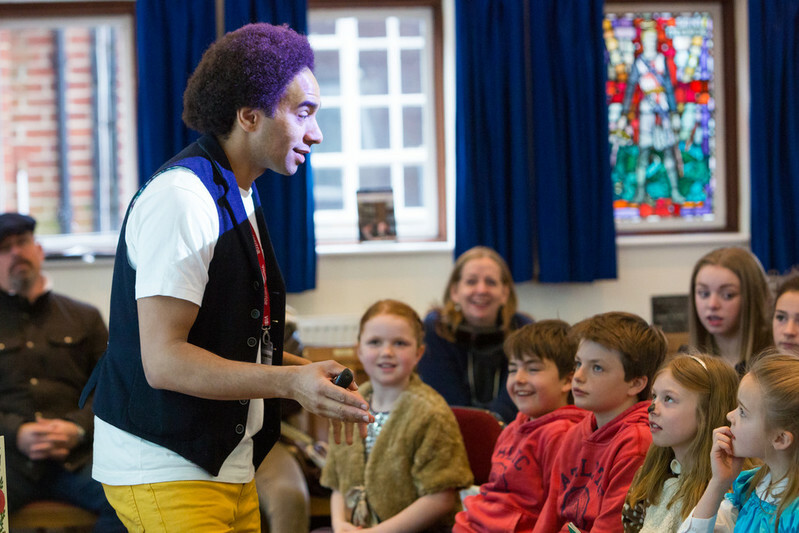 One of the highlights of the day was a visit from Joseph Coelho, who inspired the children with his breath-taking poetry and compelling stories from his books Overheard in a Tower Block and A Poem for All Seasons. 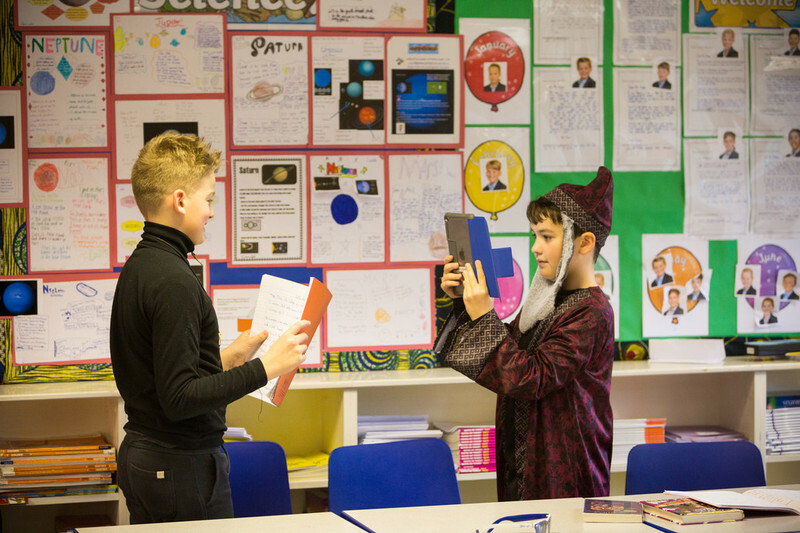 Upper School pupils were spellbound by the immersive theatre experience, The Day I Fell Into A Book. 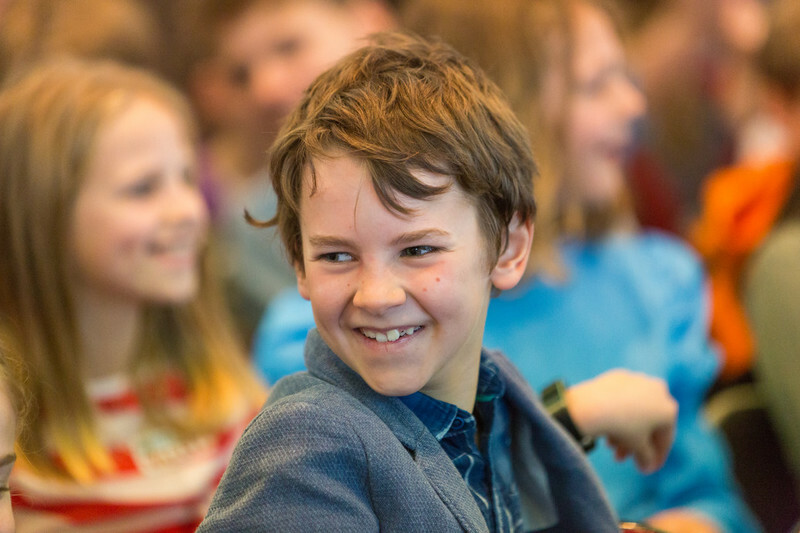 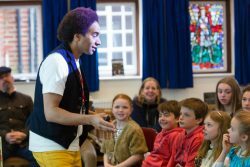 This was a 4D production, by Fuel Theatre, where the children wore headphones and each were given a book, so that they could experience the play slightly differently. 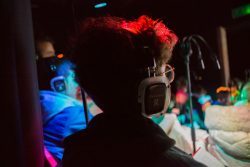 It was hard to imagine that such captivating theatre could take place with only one cast member, with all staging and seating packed into the Wyatt Hall stage. 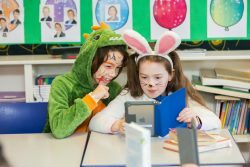 In addition, all pupils participated in Book Blogging, by creating on-line book reviews to inspire future generations of readers. 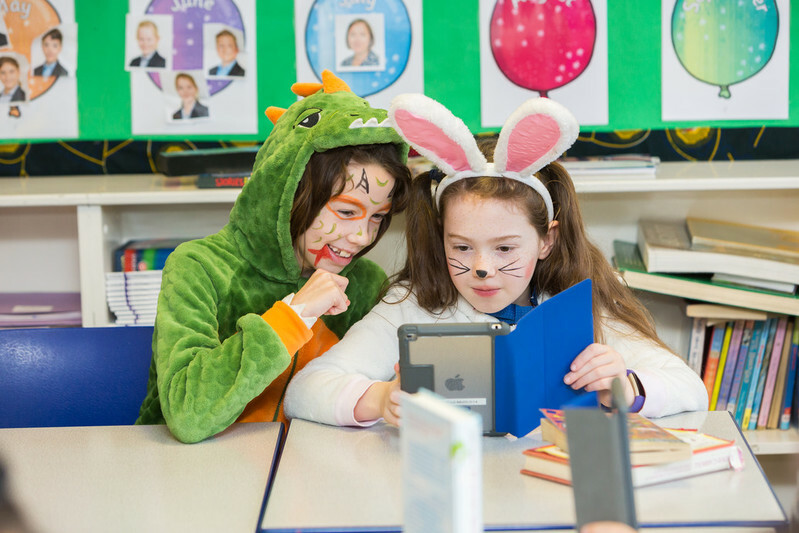 Every child uploaded a video about their chosen book onto our on-line secure portal. 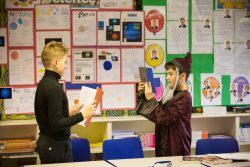 This way, in the coming week, pupils will be able to scan QR codes in the back of books and view Book Blogs created by their peers. 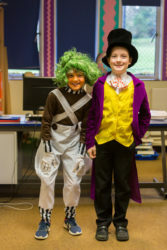 There were lots of fabulous costumes, including many Harrys and Hermiones; some Pippis and Paddingtons; a few Things; some Charlies and Oompa Lumpas, and even a Hungry Caterpillar.